Author Douglas Ely's New Book "The Spirit Walker" is the Compelling Tale of a Man Who Returns Home From War to Realize His Wife Has Moved on Without Him. Recent release "The Spirit Walker" from Newman Springs Publishing author Douglas Ely is a story of healing after having a realization of great disappointment. Ava, MO, February 14, 2019	(Newswire.com) - Douglas Ely has completed his new book “The Spirit Walker”: a profound story that follows the main character, Rafe, as he recovers from his heartbreaking discovery. Published by Newman Springs Publishing, Douglas Ely’s thought-provoking tale sees Rafe turn his back on his wife and the new man in her life without disturbance to them. Rafe will come across another cast-out figure grievously injured while in his travels, whom he would help heal physically. Then in turn, he would be helped spiritually when ancient lore called forth a spirit walker to help cleanse him of demons. 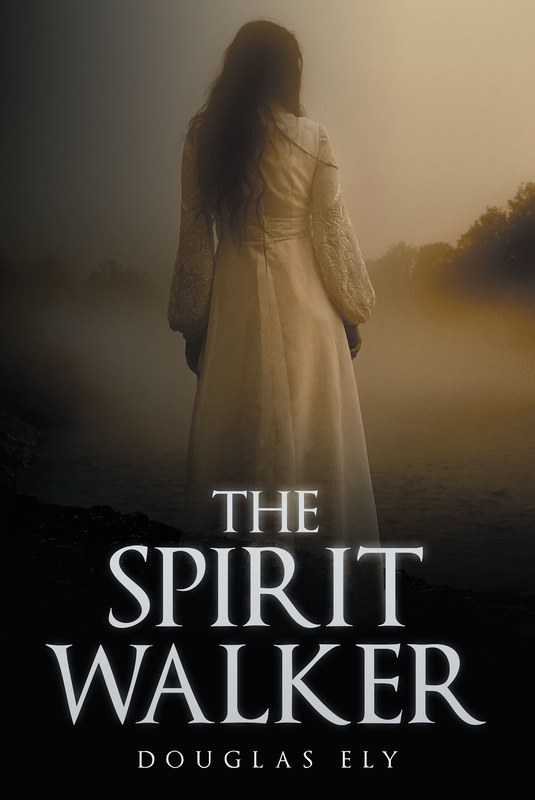 Readers who wish to experience this potent work can purchase “The Spirit Walker” at bookstores everywhere, or online at the Apple iBooks Store, Amazon, or Barnes and Noble. For additional information or media inquiries, contact Newman Springs Publishing at 732-243-8512. Newman Springs Publishing is a full-service publishing house for serious authors. Each title produced by Newman Springs Publishing undergoes every step of the professional publishing process, including editing, layout, cover design, circulation, distribution, and publicity. All titles are made available in both eBook and print formats. Newman Springs Publishing distributes to tens of thousands of retail outlets throughout North America and internationally. All manuscripts in any genre are welcome to be submitted for review; If the manuscript meets the necessary criteria and is accepted for publication, Newman Springs Publishing will work closely with the author to bring the book to the retail market for a relatively inexpensive initial investment. Get your book published and distributed with Newman Springs Publishing, the one-stop solution for serious authors. We distribute books to tens of thousands of bookstores and bookseller outlets throughout North America and internationally. Recent release 'Grover' from Newman Springs Publishing author Angelina Marie is the alarming tale of high school kids who make a string of bad choices that result in ways they could never have imagined. Recent release "The Littlest Tree" from Newman Springs Publishing author Michael Marlow is the heartwarming story of a sapling that is planted in the place of a fallen, older tree. Recent release "A New Beginning! A Cure for Death" from Newman Springs Publishing author Jennifer McLemore is the motivating story of conquering cancer and finding the beauty in all of life's hardships and successes.